The 12 Premiership Rugby clubs are set to meet today to discuss a £275m offer from CVC Capital Partners for a controlling stake in the competition, but it appears that is not the only thing on their agenda. While the initial takeover offer is set to be rejected, it appears the club owners are set to use today’s meeting to raise some other issues that could change the landscape of professional rugby in the northern hemisphere – again. 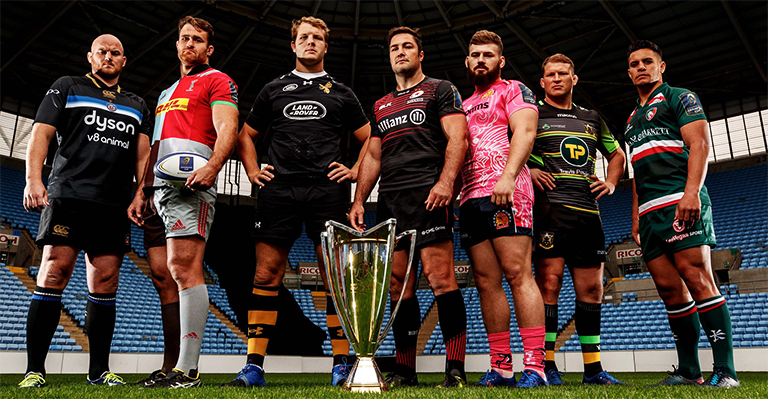 According to Rob Kitson in the Guardian, Premiership Rugby may once again look to revamp European competition by reducing the amount of teams in the Champions Cup from 20 club to just 16. 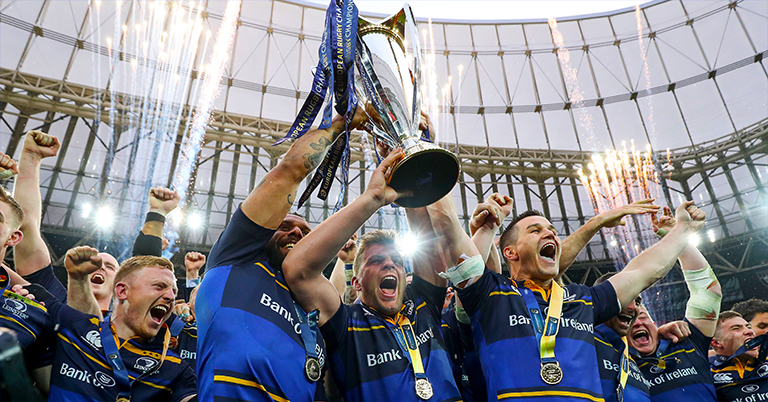 “The Guardian understands there is a desire in certain influential quarters to reduce the number of competing sides in the Champions Cup from 20 to 16.” Kitson writes. A Ryder Cup-style competition between the northern hemisphere and southern hemisphere clubs is also set to be on the agenda according to Kitson.